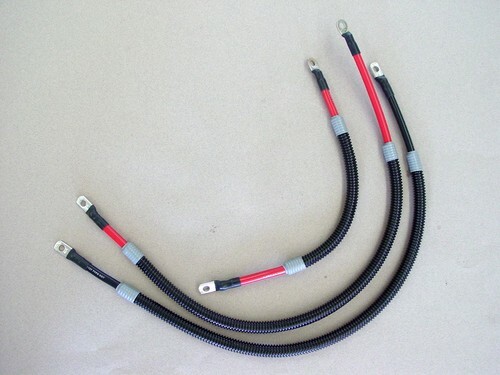 Top quality cable set featuring thick no bend terminals. Crimped and soldered. Exact same OEM type cable, stranded silver tinned marine grade.